Home / Parts / Drivetrain / Sprocket – 70T 110 PCD. 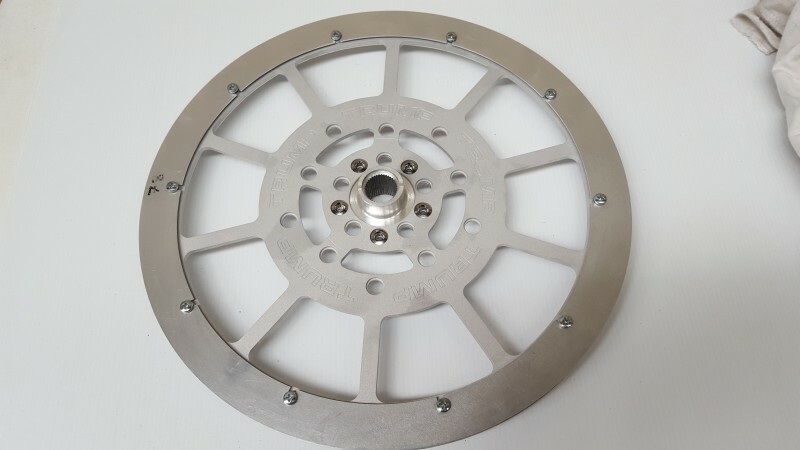 Sprocket – 70T 110 PCD. 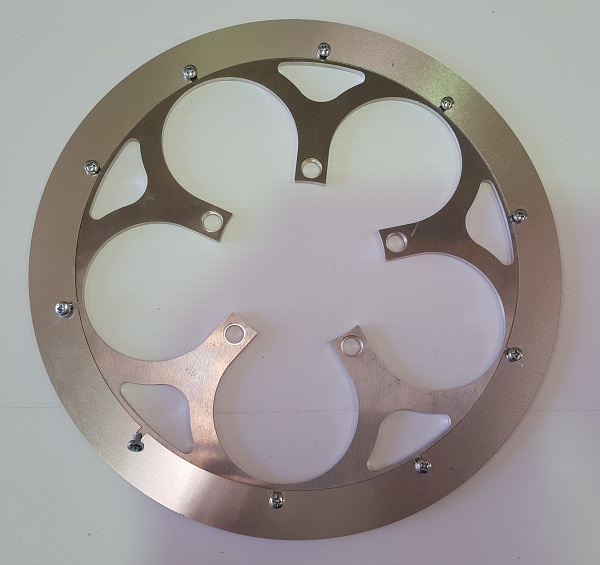 Top quality sprocket CNC machined from 4mm aluminium stock. 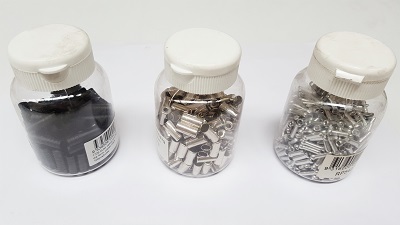 110 PCD mountings to suit standard cranks. Fences fitted.